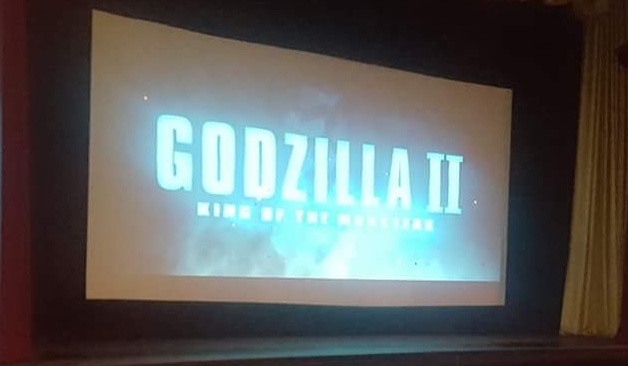 A subtle change, but does this mean Godzilla vs. Kong will also double as Godzilla 3: Godzilla vs. Kong? Or will they come up with a different title? 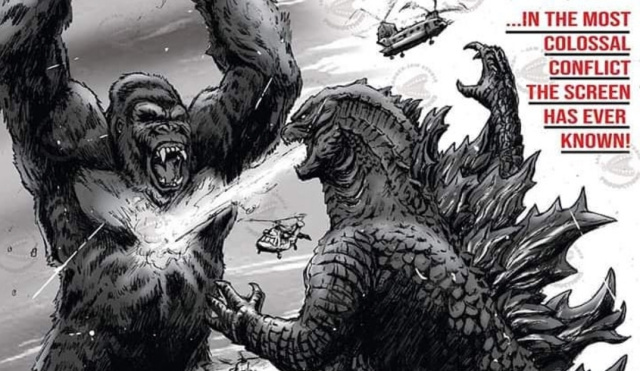 What would you title Godzilla vs. Kong if they went with a Godzilla 3 preface? Let us know your best title ideas in the comments section below! I would call it Godzilla 3: Battle of the Kings. 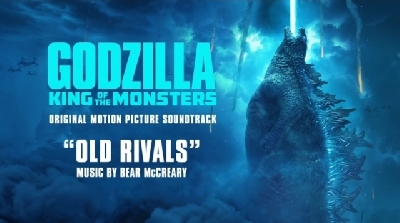 well, it wouldn't be a Godzilla movie if it didn't have multiple titles across the world. 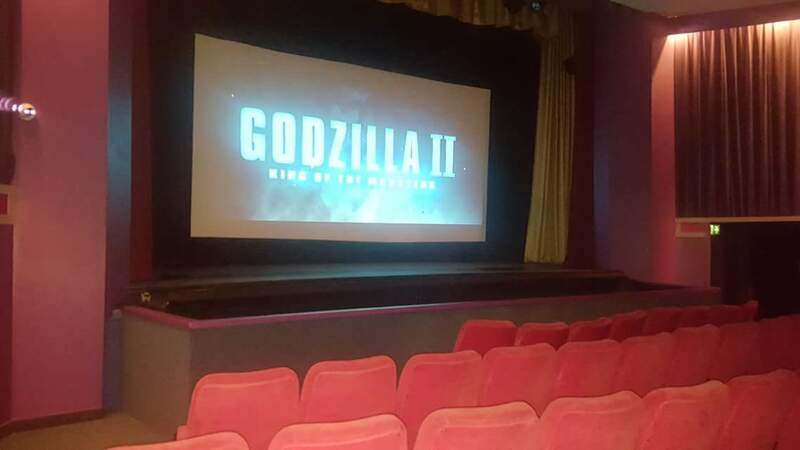 Godzilla 3 : defeat of kong! I'm glad a lot of sequels these days drop number in favor of more interesting titles. The "II" here is tacky. 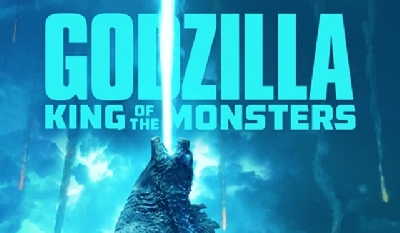 How do we know that the title King of the Monsters is not referencing Ghidorah as the King... 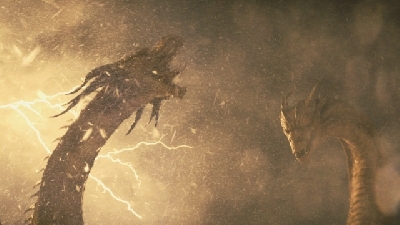 I mean after all... he is know as King Ghidorah in movies past. 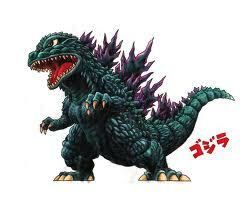 Godzilla is a God for all intents and purposes as referenced by Sally Hawkings character. 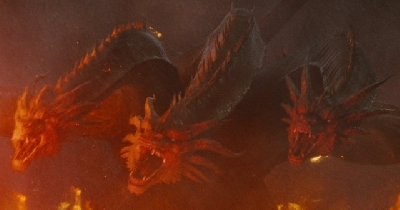 So this title "King" may be referring to Ghidorah. Mind you... that's just speculative thinking on my part. 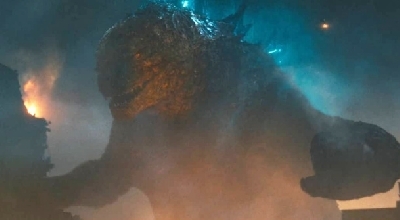 And I am still not convinced that TOHO isn't planning a monsterverse with Legendary after KK vs G. This rendering of Godzilla could be the one that TOHO has waited for. 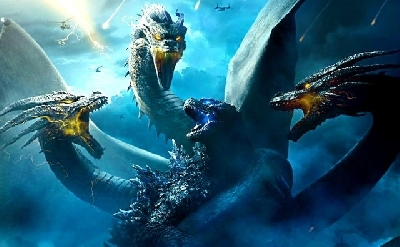 I think that money talks and because of the plot surrounding Rodan and Mothra and Ghidorah… TOHO will want a continuation of the franchise with a collaboration between them and Hollywood. 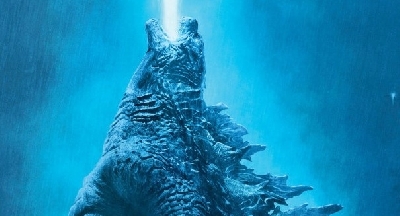 I think success for this next film will dictate future films... much like what TOHO wanted with the 98 Godzilla... but did not get. 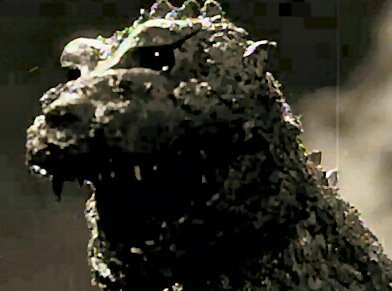 Hence Godzilla 2000... which was a direct response to the failure of the 98 oddzilla. Well, let's just hope Legendary doesn't disappoint.